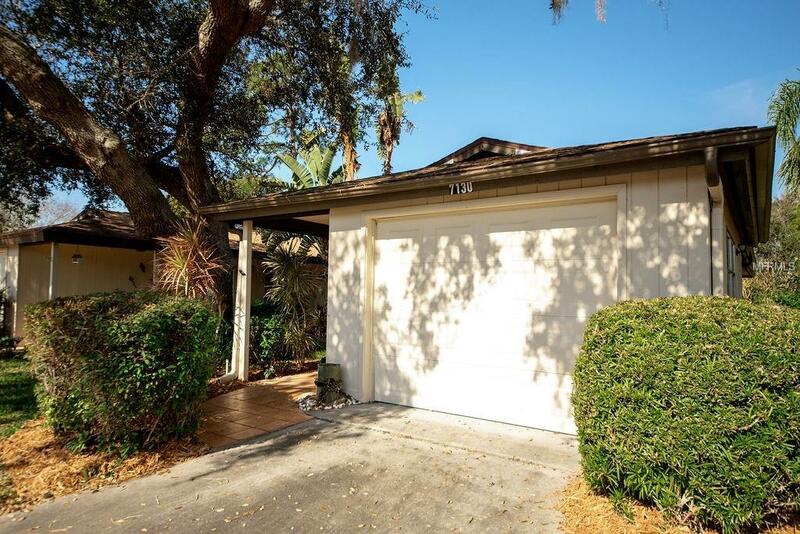 Ready for full-time, snowbird or investor ---- this 2 bed, 2 bath villa with updated Florida room with a private view and 1 car garage will suit your needs! 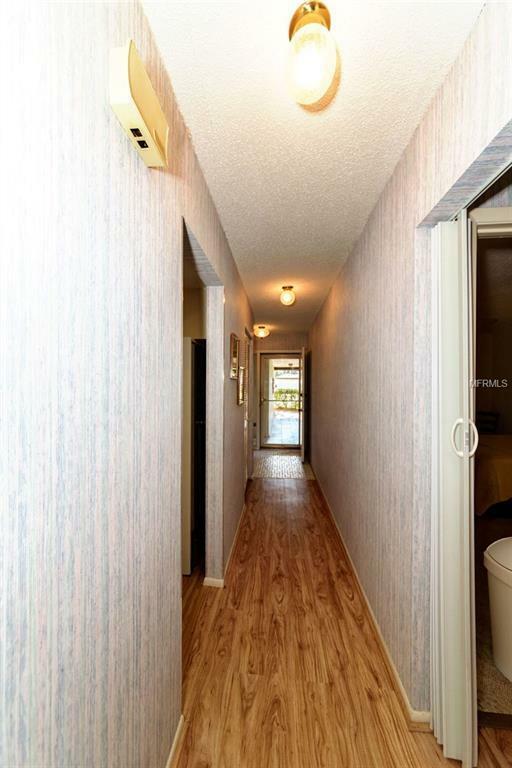 The foyer leads you into the carpeted living and dining room as you pass the tiled kitchen with plenty of counter and cabinet space and a cozy eating area to enjoy your morning paper. 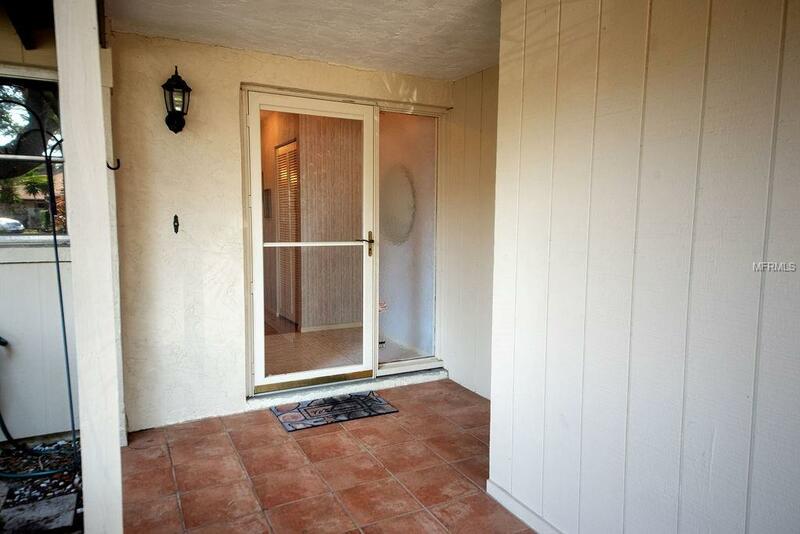 The master bath has an adjoining bathroom with shower, linen closet and walk in closet. Woodside South offers newly paved roads, heated community pool, clubhouse with internet, television and lending library. Enjoy the new bocce ball court and a picnic area for all of your outdoor activities. 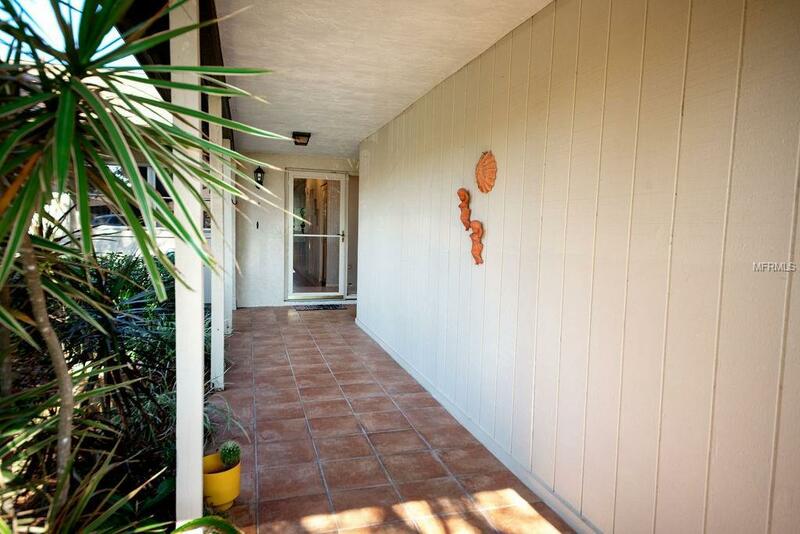 You'll be minutes from the beaches, Gulf Gate Library, stores and restaurants. Come take a closer look today!! Additional Lease Restrictions No Trucks Or Vehicles With Signage. No Truck Or Motorcycle Parking. Must Be Approved. Pet Restrictions Dogs Must Be Kept On Leash.